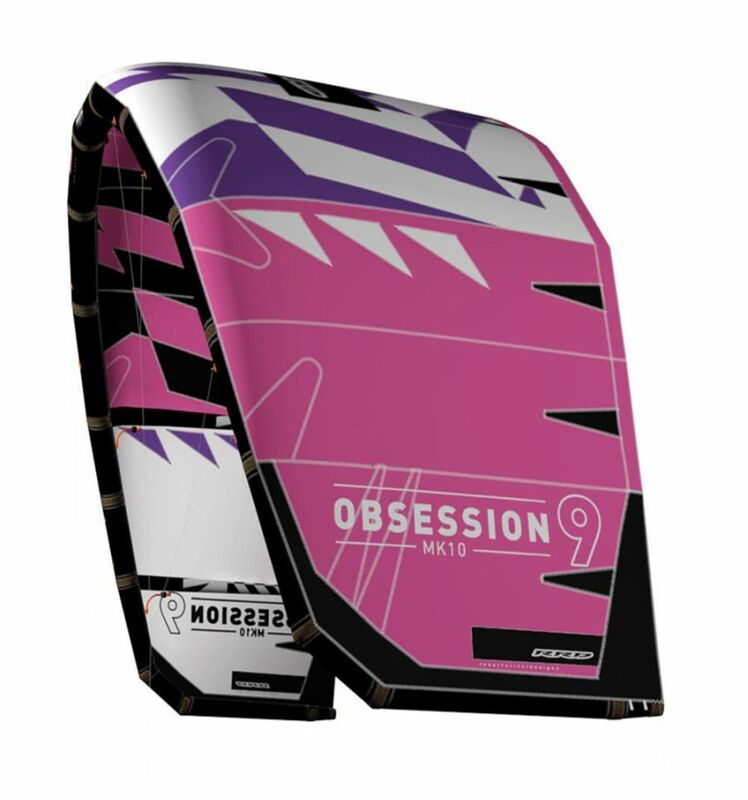 The tenth edition of the Obsession blends the previous Obsession and Obsession Pro into one freestyle machine. This means that we made this kite work perfectly with either four or five lines! 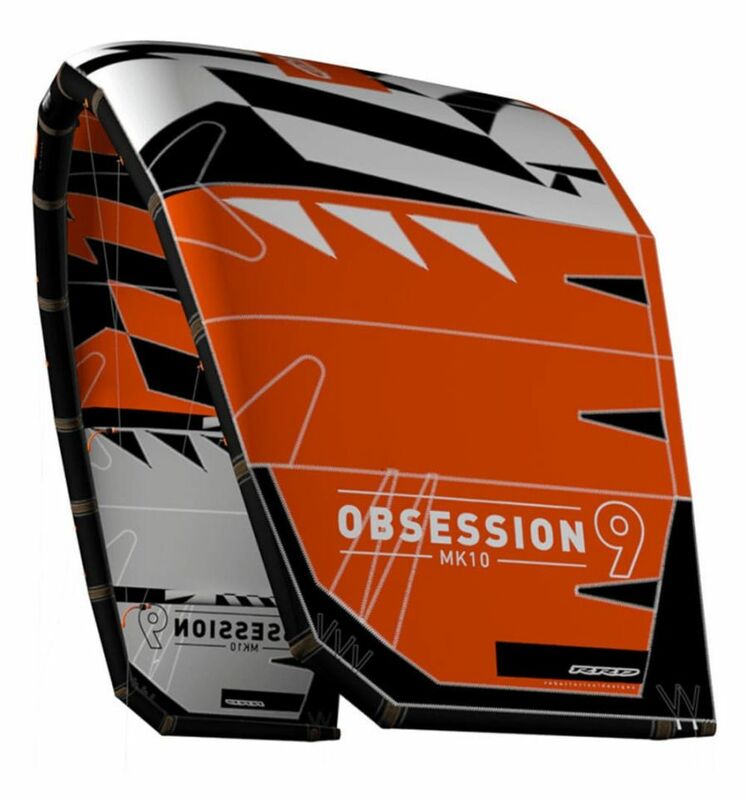 The Obsession MK10 will now provide for all who want to jump huge, loop like a boss or want to unhook till their arms fall off. Do you want to take your riding to the next level, see your name on top of the leaderboards, be the local hero, demolish personal records, constantly chasing progression, or maybe all of the above? Then youe ready to step up your game and find your new ObsessionK10! Internal and external extra reinforcementsn every leading edge panel, to secure a long lasting stitching and a rigid connection. Radial Canopy reinforcementsround the trailing edge of the kite, are positioned in a way that intersects the Techno Force Double Ripstop. This not only increases strength and durability on sensitive areas but also compliments the torsion placed on the kite, thus improving the overall flying characteristics. Bridle anti tangle device,hich is a small batten that connects from the trailing edge to the leading edge that prevents the bridles from wrapping around the wingtip during launching or water relaunching. It also allows for storage of the bridles when packing the equipment after a session. Multi Point line settings:ultiple points of connection provide a multitude of adjustments to the flying characteristics of the kite such as depower, bar pressure, turning speed, and turning radius. These changes affect jumping, kite loops, slack, drift, and water relaunch. 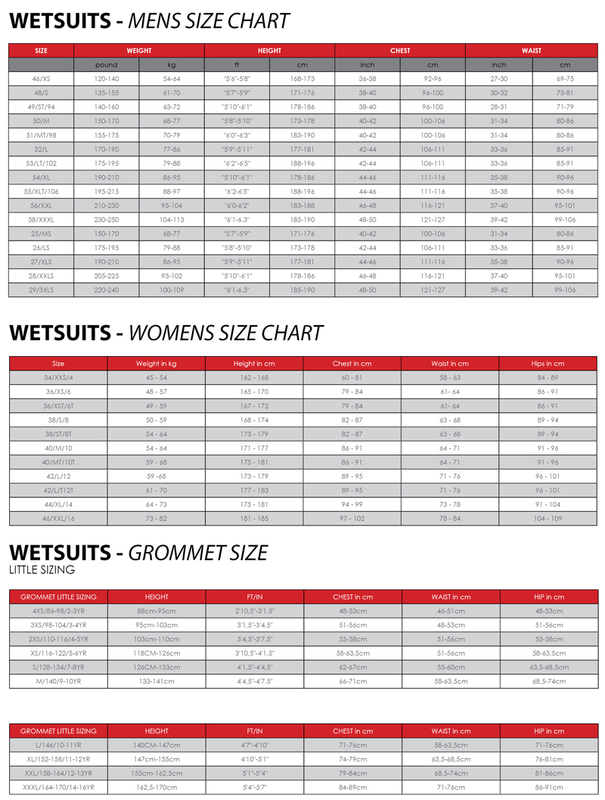 Techno Force Double Ripstop which is a high density fabric with a tear stopping structure that is constructed with a high tensioning double polyester yarn. 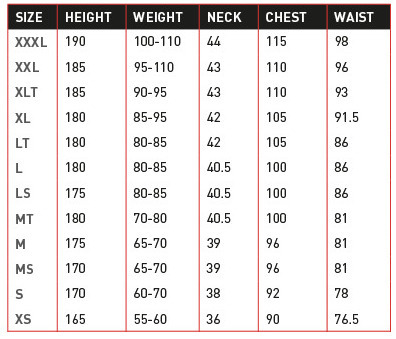 This material does not only add to the strength and longevity of our kites, but it also improves the stability and the flying characteristics without adding weight.